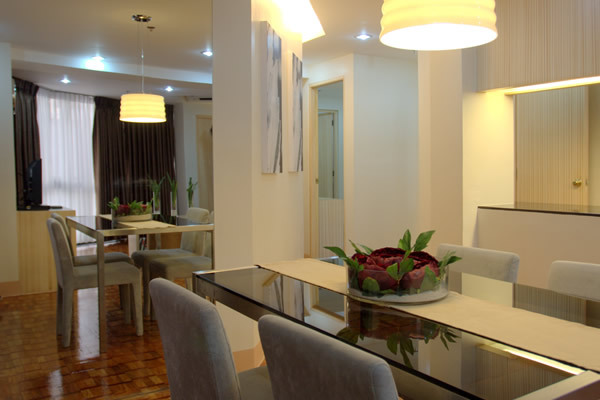 Are you looking for a place that mimics the tranquility and comfort of your own home? 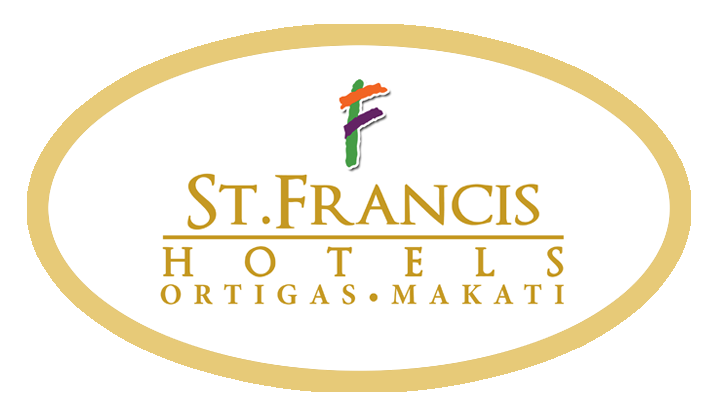 Then come to Prince Plaza II Condotel in Makati and feel right at home while away from home with our warm accommodation and facilities. 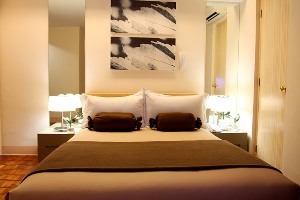 Our condotel rental service offers spacious and air-conditioned rooms with a cozy ambience. Each accommodation has Internet access and comes with a dining area and complete kitchen facilities that will surely suit the needs of busy executives and vacationing families. Furthermore, our apartment in Makati is strategically located at the corner of Dela Rosa and Legaspi Streets, only a few steps from the country’s premier business and commercial district. Without exception, Prince Plaza II Condotel is the closest thing you can get to home while having access to everything one needs for work or leisure. 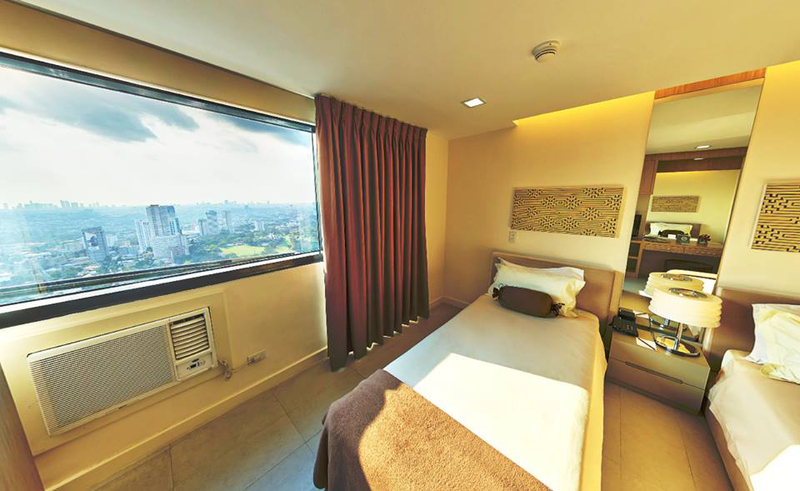 You can expect cozy, newly renovated rooms waiting for you at our condotel in Makati. Each of the Superior Twin, Superior Double, Deluxe Suite, One Bedroom Suite, and Two Bedroom Suite are fitted with cable TV, mini-bar, kitchen appliances, and dinnerware. All backed by an extremely hospitable staff, the 128 well-appointed rooms ensure a hassle-free and comfortable stay. 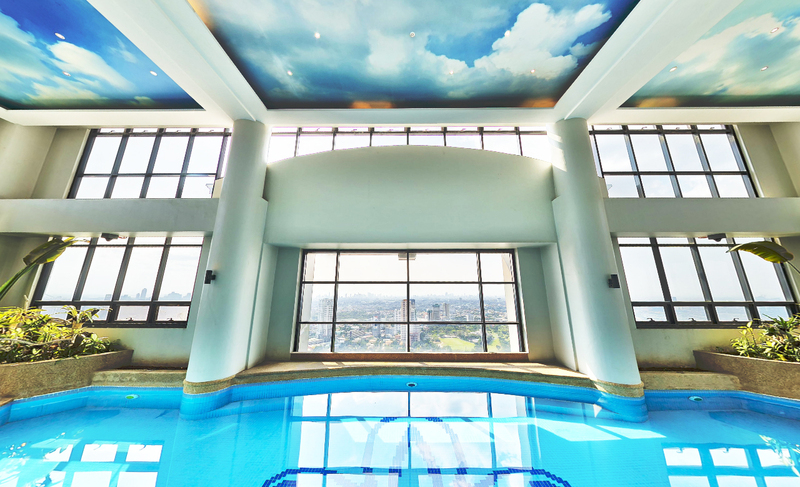 You will quickly find out how fitting our amenities and services are. During you stay, don’t miss the efficient business center, gym, swimming pool, and massage services offered at our hotel. Airport and city transfers, car rental, laundry services, in-house catering, and maid services are also available. 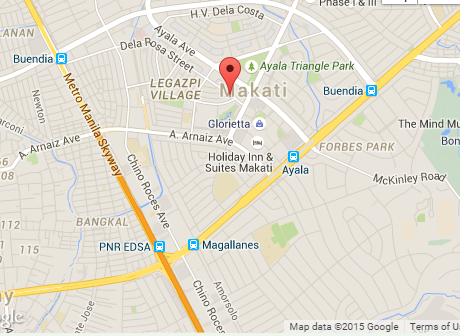 The hotel strategically sits at the corner of Legaspi and Dela Rosa streets. It is very close trendy malls, fine dining establishments, and night entertainment. Major business offices, banks, and embassies are nearby. If you are coming from Quezon City or Mandaluyong via EDSA, turn right to Ayala Avenue then left to Makati Avenue to Prince Plaza II Condotel.